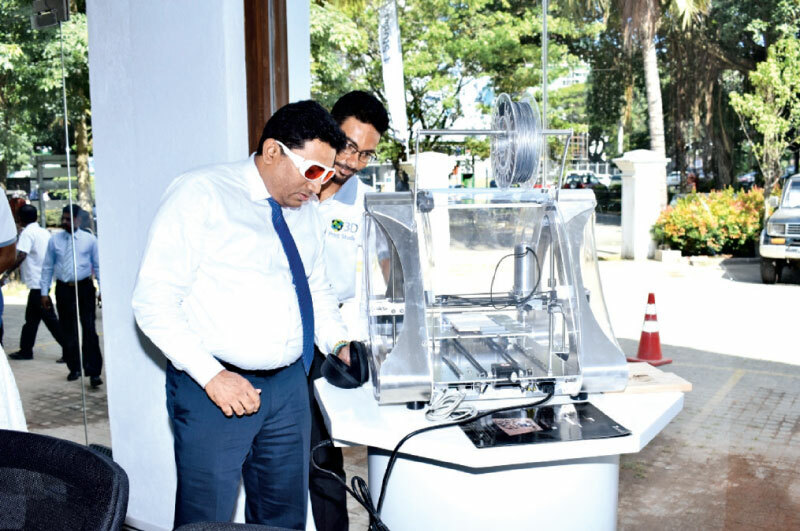 United Motors Lanka PLC(UML) introduced its 3D printing arm which will now market some of the best European brands of printers to the Sri Lankan market. 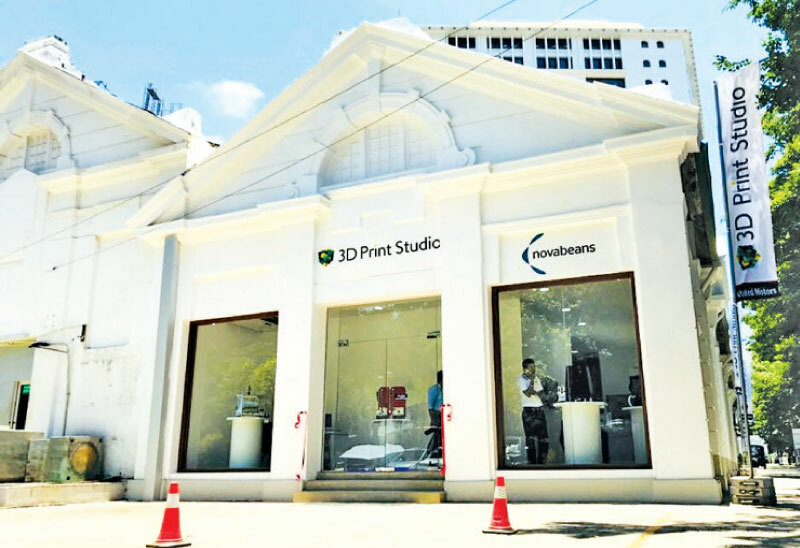 The 3D Print Studio is located at Colombo2, offering customers a range of services from 3D printing equipment to 3D printing services and 3D print after sales services. 3D Printing enables the creation of any object through a digital 3D-model. A scanned, downloaded or created design can be printed as a three-dimensional object layer-by-layer with this equipment. Industries from Education, Jewelry, Medical and Dental to Architecture invest in 3D Printing via FDM 3D Printers, SLA 3D Printers, SLS 3D Printers and Syringe 3D Printers, using an array of materials such as ABS Plastic, PLA, Silver, Titanium, Steel and more.